Hello everyone! It’s been a good while since I’ve done a favourites post so this is a combined May/June one. I’ve picked some of my favourite snacks, makeup and fashion accessories so here goes. 1. 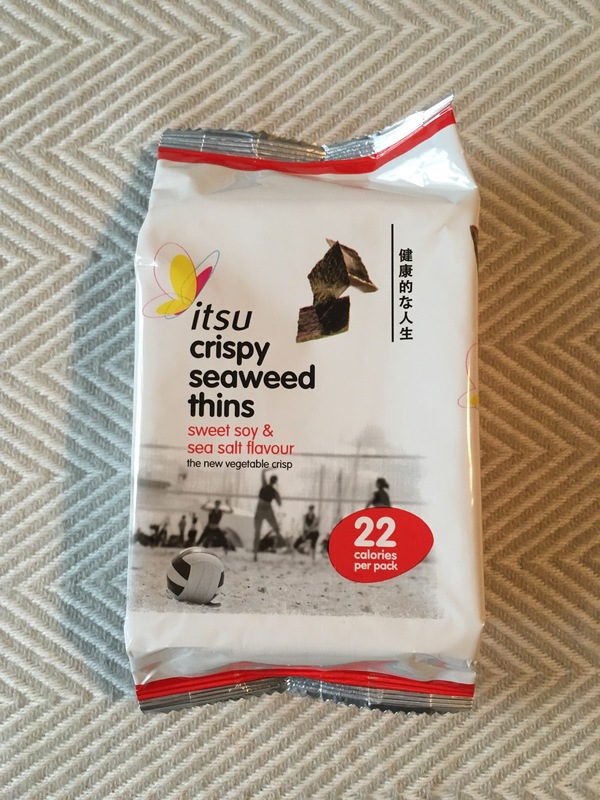 Crispy seaweed – I love these snacks. You can get them from most shops, including Wholefoods (pack of 3 is going for £1.49 right now!). I’m not going to pretend that they are filling in anyway but they taste so good. 2. 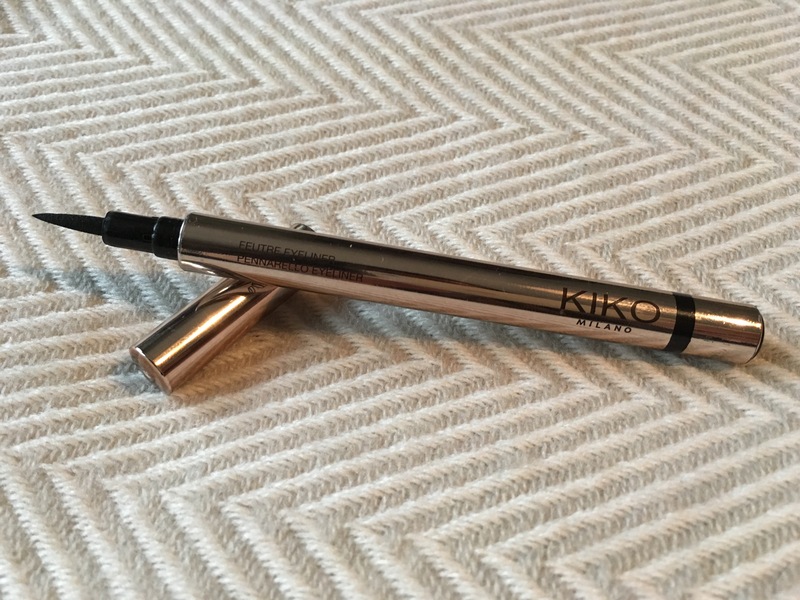 Next favourite is this eye liner from Kiko (‘Out of bounds‘ eyeliner pen). It was around £8.90. I love the thin tip which creates a perfect flick or cat eye. It’s also really long lasting but super easy to get off. One thing I would say is that, when applying, be sure to mattify your eyes to get a jet black look. 3. This hand cream from Nails inc. is one of my favourite creams. It has a great, neutral scent that’s not over whelming and it blends really easily without being greasy. Love this! 4. 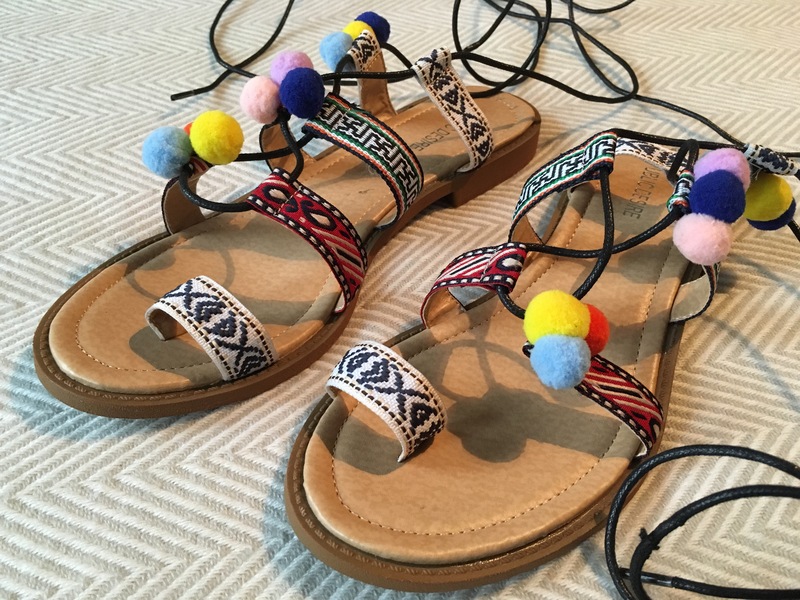 I am obsessed with these Aztec style sandals from Public Desire – they are so flamboyant as well as being really comfortable! The long tie-ups are adjustable and can be laced up your leg or around your ankles. I’m just waiting for the sun to come out now so I can actually wear them! Lol 5. I’m sure everyone knows how awesome beauty blenders are so I’ll be preaching to the converted here. But I recently got a new one and thought it deserved to be in my favourites. 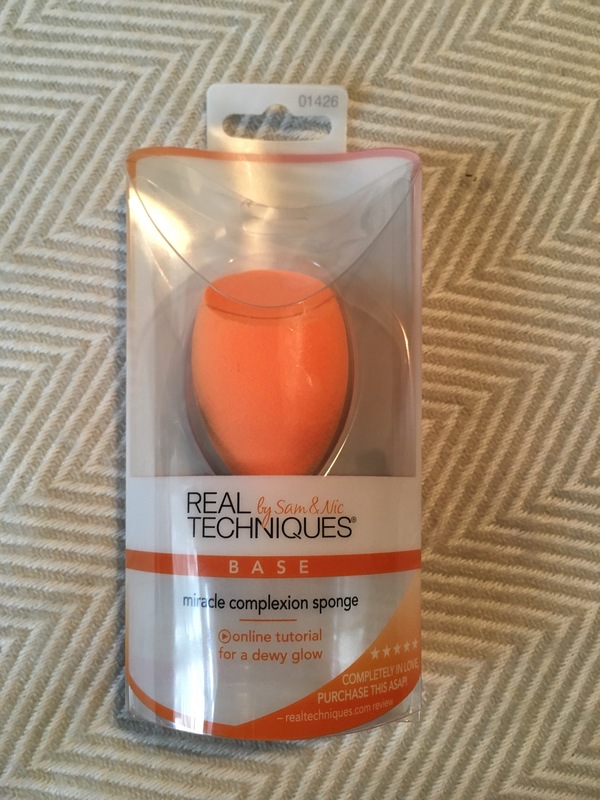 Real Techniques do the best beauty blenders by far! Just so easy to blend your foundation and get into all the edges, giving you a flawless finish. 6. 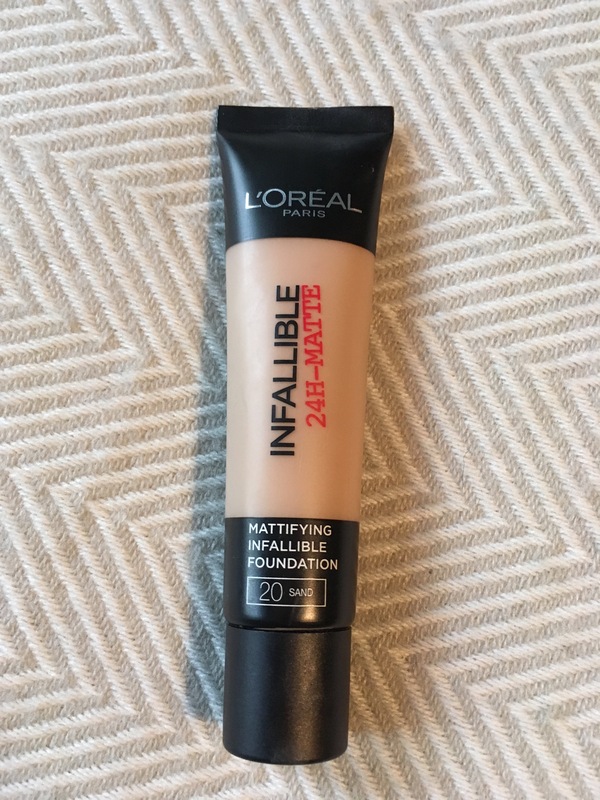 This foundation is one of my favourite ‘drug store’ options. It’s really affordable and gives good medium coverage, with a Matt finish. The only thing I’d say is that they don’t have the biggest colour selection which isn’t ideal but if you find the right one, you won’t be disappointed. What are your favourites this month?